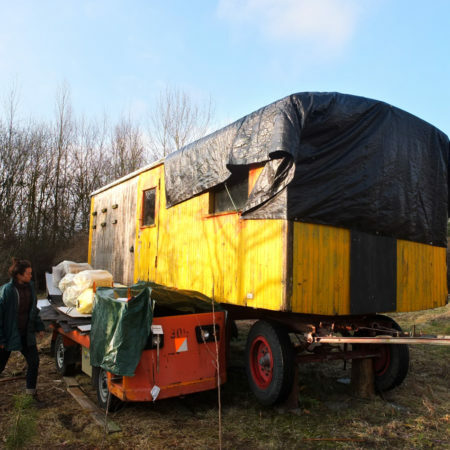 Converting a GDR Trailer into a "Tiny House"
Aurèle H. fulfils two of his dreams at once: his first home together with his girlfriend Ceylan R. and the development of the prototype "TinyHouse" for sustainable and energy-saving construction. 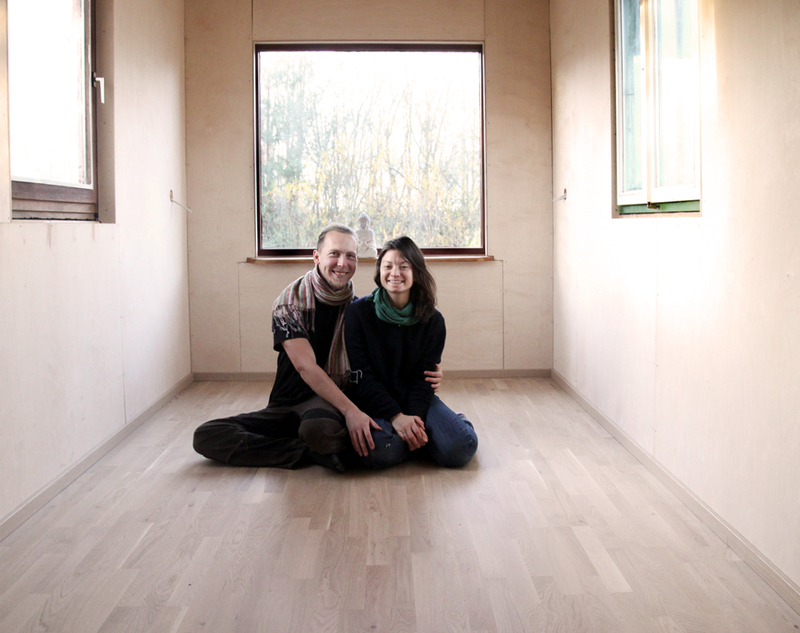 Aurèle H. is just finishing his Master's degree in sustainable construction (TUM). The average living area in Germany is 45m2 per person. 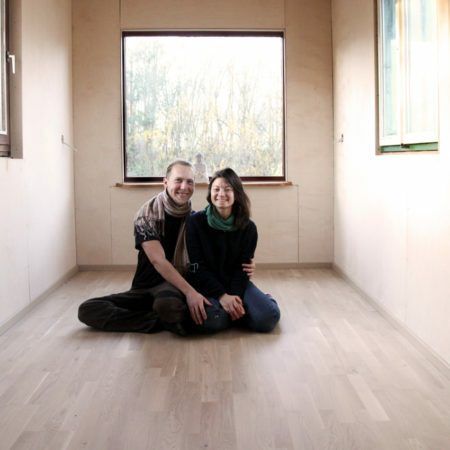 The couple wants to prove that two people can live wonderfully together on 20m2. 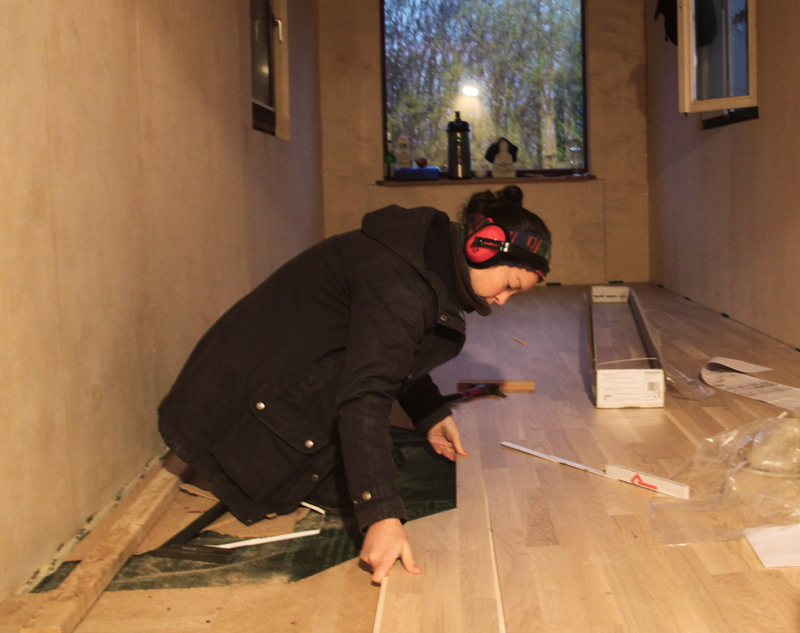 In Parador's campaign "40 years, 40 projects", Aurèle H. won the engineered wood flooring Classic Oak sand 3-strip and the PlanProtect underlay for his project. 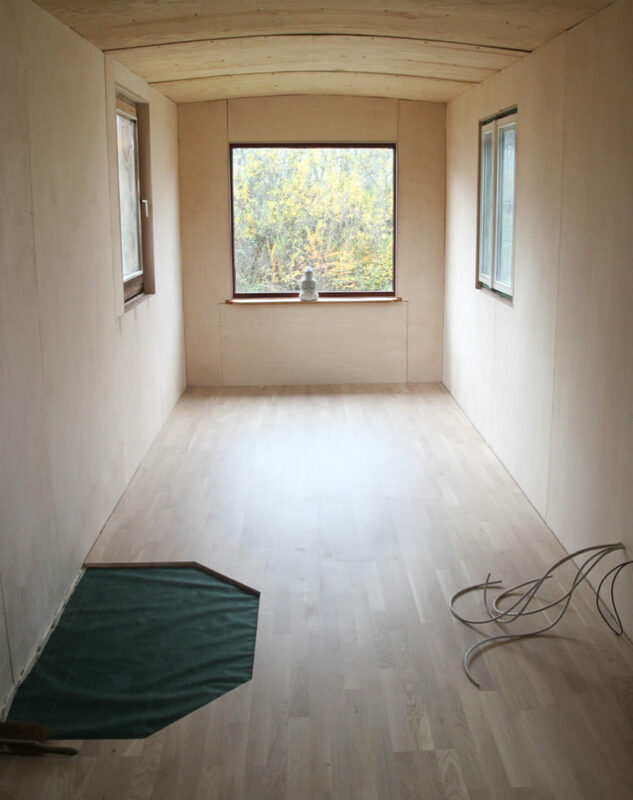 "The new flooring creates the perfect base for the rest of the build", says Aurèle H. A loft bed with stairs to be used for storage, a modular sofa/bed corner, and a kitchen with telescopic worktops to be used as needed are planned, as is a stove. 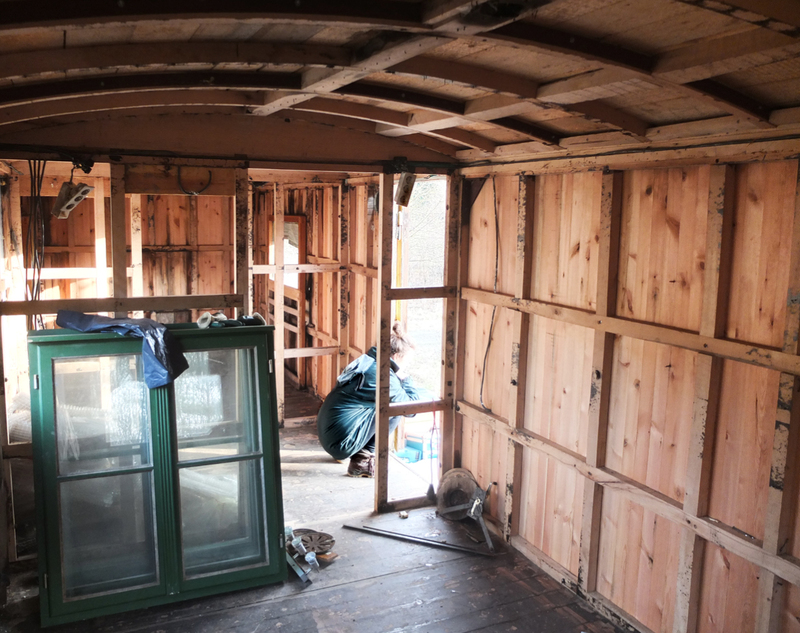 The roof of the trailer will be used as a green roof with solar module to generate power and as a roof terrace. 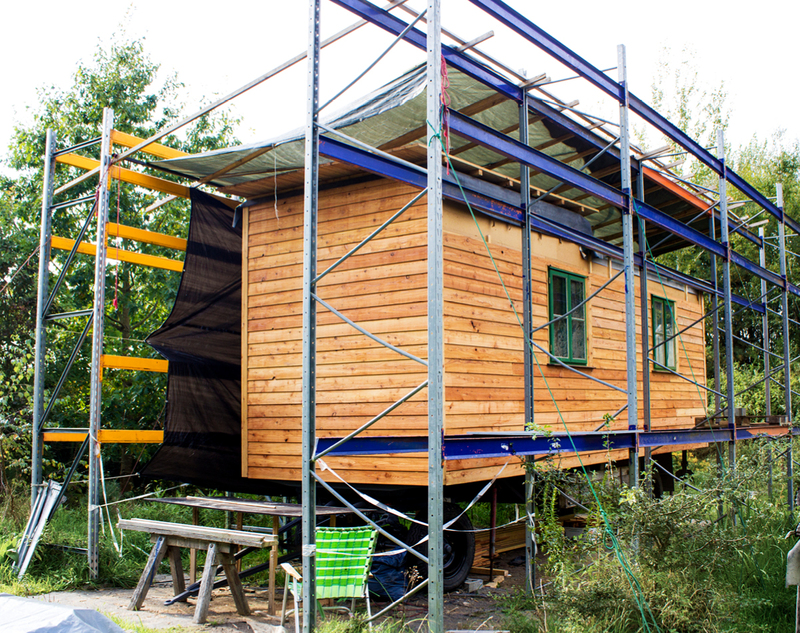 The double test phase for sustainability and energy consumption of the "TinyHouse" prototype will start after that, and life together in limited space. 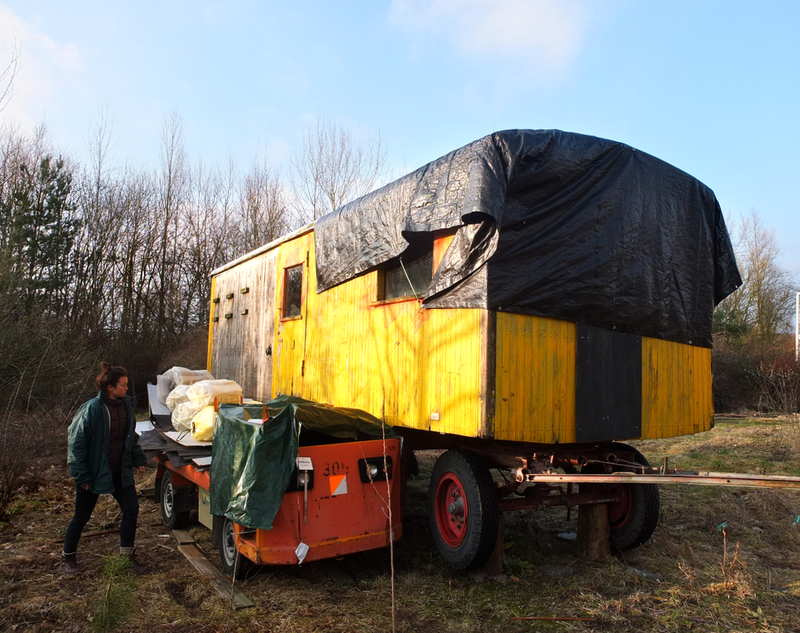 The GDR construction trailer before the start of the conversion into a "TinyHouse" prototype. 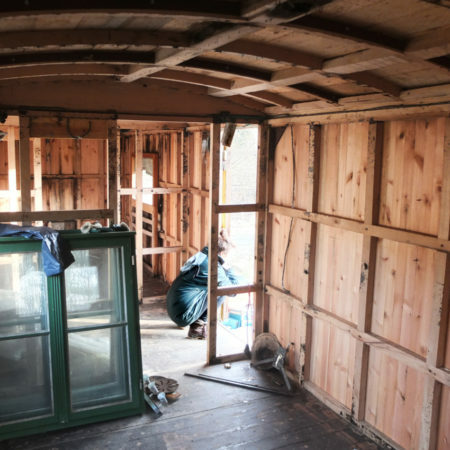 The construction trailer had to be completely rebuild. 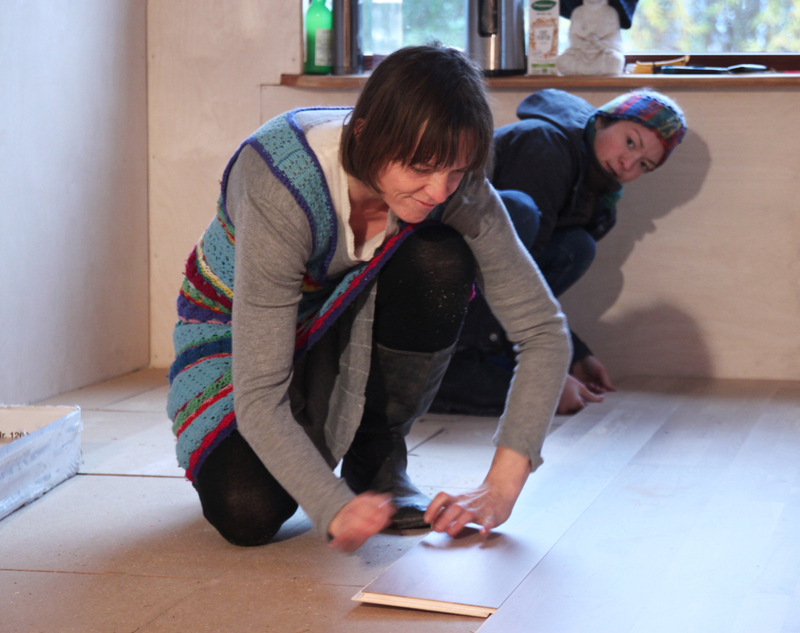 The new project fulfils two of the couple's dreams: 1. Moving in together. 2. Creating a sustainable construction prototype. 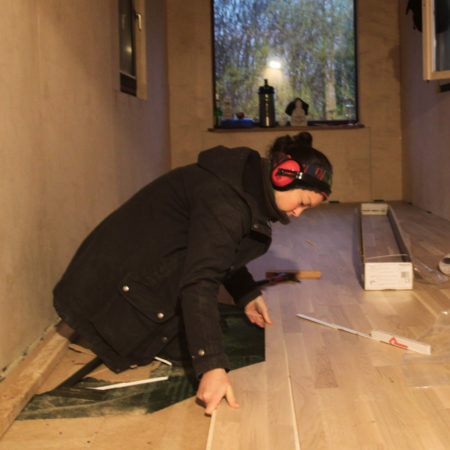 Parador supported the project with the engineered wood flooring Classic Oak sand 3-strip and the underlay PlanProtect made of natural wood fibre. 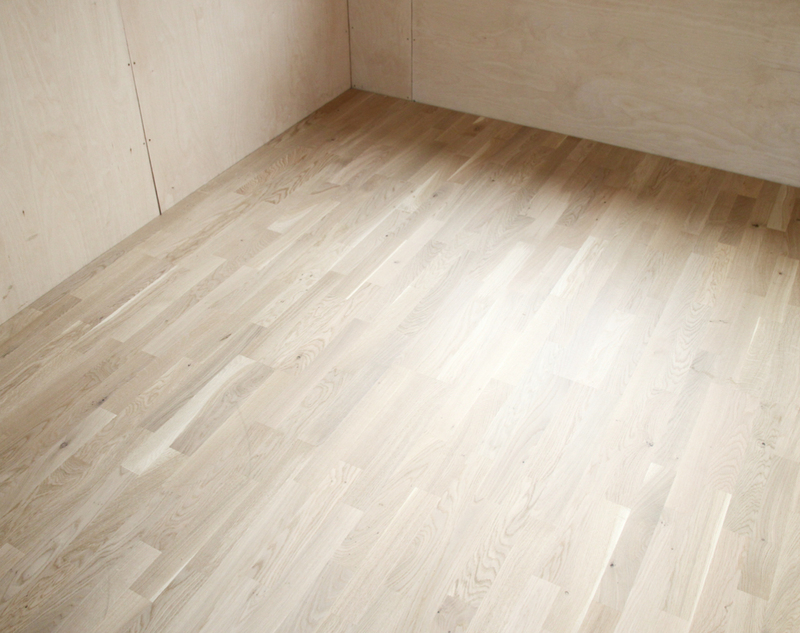 Thanks to the Automatic Click® system, the solid wood flooring was installed in only one day. 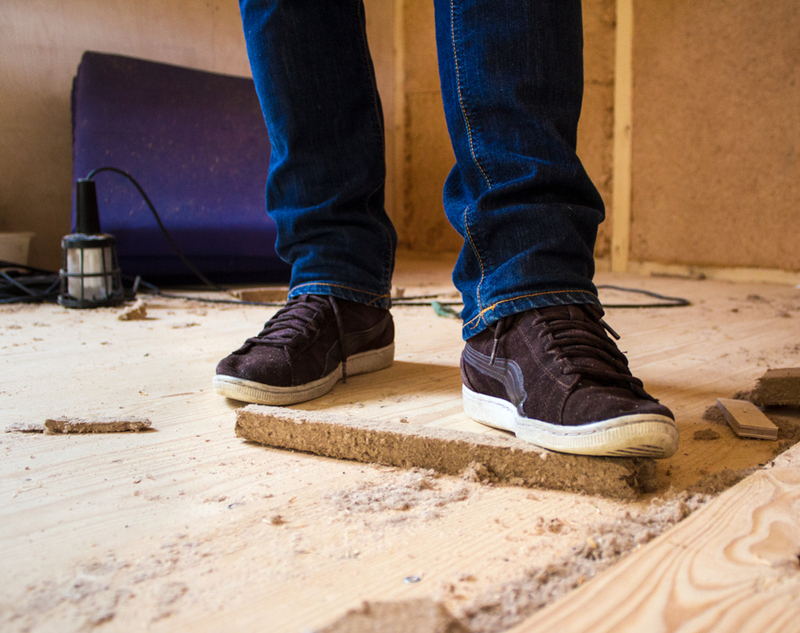 Ceylan R. values the 25 year quality guarantee of the engineered wood flooring. 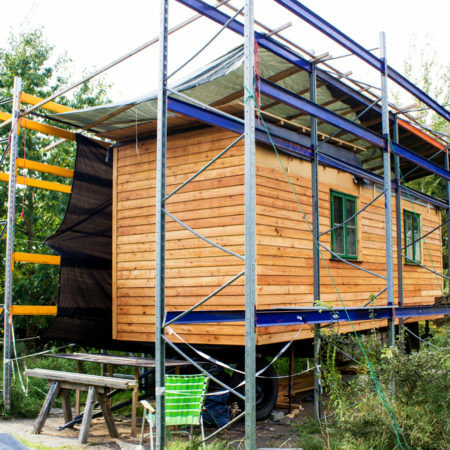 In the "TinyHouse", everything meets the demand for sustainability. Now the work can really start. 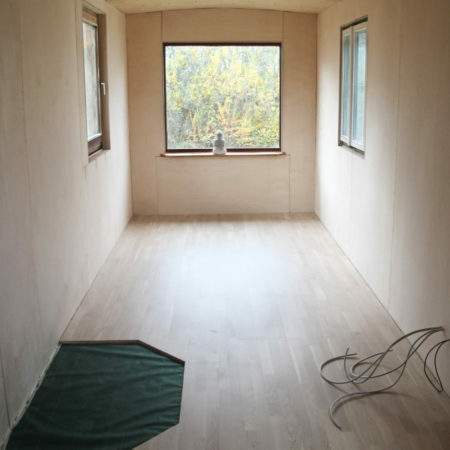 A stove, a loft bed with storage space, a kitchen, and a modular sitting/sleeping corner are planned. 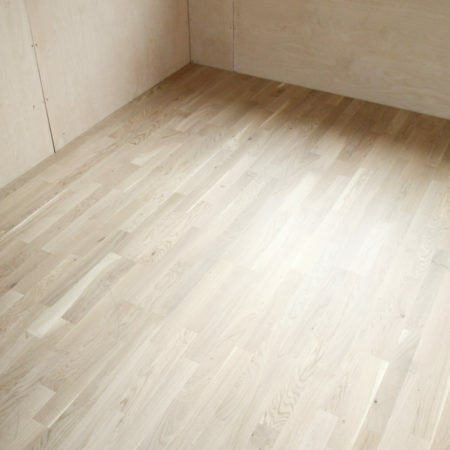 The jointless look enlarges the floor space visually. This area will also be used as a roof terrace and green roof. "We are looking forward to our first home together."